THE CROSS, THE CHRIST AND HIS CRUCIFIXION. Observations: THE AGONY OF THE CROSS [PART 1] Lee Strobel continued “As distasteful as the description of the flogging was, I knew that even more repugnant testimony was yet to come. That’s because historians are unanimous that Jesus survived the beating that day and went on to the cross— which is where the real issue lies. These days, when condemned criminals are strapped down and injected with poisons or secured to a wooden chair and subjected to a surge of electricity, the circumstances are highly controlled. Death comes quickly and predictably. Medical examiners carefully certify the victim’s passing. From close proximity witnesses scrutinize everything from beginning to end. But how certain was death by this crude, slow, and rather inexact form of execution called crucifixion? In fact, most people aren’t sure how the cross kills its victims. And without a trained medical examiner to officially attest that Jesus had died, might He have escaped the experience brutalized and bleeding but nevertheless alive? I began to unpack these issues. “What happened when he arrived at the site of the crucifixion?” I asked. Metherell replied “He would have been laid down, and his hands would have been nailed in the outstretched position to the horizontal beam. This crossbar was called the patibulum, and at this stage it was separate from the vertical beam, which was permanently set in the ground.” I was having difficulty visualizing this; I needed more details. “Nailed with what?” I asked. “Nailed where?” “The Romans used spikes that were five to seven inches long and tapered to a sharp point. They were driven through the wrists,” Metherell said, pointing about an inch or so below his left palm. “Hold it,” I interrupted. “I thought the nails pierced his palms. That’s what all the paintings show. In fact, it’s become a standard symbol representing the crucifixion.” “Through the wrists,” Metherell repeated. “This was a solid position that would lock the hand; if the nails had been driven through the palms, his weight would have caused the skin to tear and he would have fallen off the cross. So the nails went through the wrists, although this was considered part of the hand in the language of the day. “And it’s important to understand that the nail would go through the place where the median nerve runs. This is the largest nerve going out to the hand, and it would be crushed by the nail that was being pounded in.” Since I have only a rudimentary knowledge of the human anatomy, I wasn’t sure what this meant. “What sort of pain would that have produced?” I asked. “Let me put it this way,” he replied. “Do you know the kind of pain you feel when you bang your elbow and hit your funny bone? That’s actually another nerve, called the ulna nerve. It’s extremely painful when you accidentally hit it. “Well, picture taking a pair of pliers and squeezing and crushing that nerve,” he said, emphasizing the word squeezing as he twisted an imaginary pair of pliers. “That effect would be similar to what Jesus experienced.” I winced at the image and squirmed in my chair. “The pain was absolutely unbearable,” he continued. “In fact, it was literally beyond words to describe; they had to invent a new word: excruciating. Literally, excruciating means ‘out of the cross.’ Think of that: they needed to create a new word because there was nothing in the language that could describe the intense anguish caused during the crucifixion. Alexander Metherell M.D. PH.D, [THE CASE FOR EASTER, Lee Strobel]. We’ll continue this tomorrow. Application: Read the above again, let it sink in. 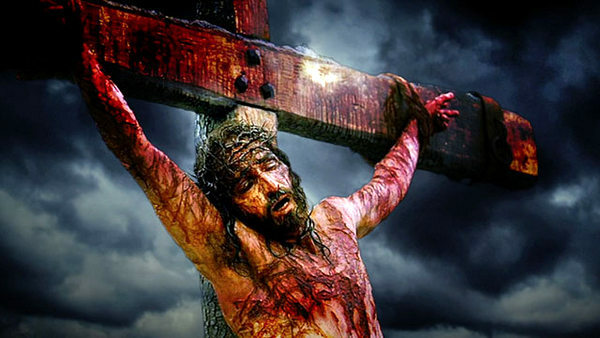 The excruciating agony, and on top of that the weight of our sin and the separation of The Father from His Son! Prayer: Praise Him, thank Him and ask Him to help you grasp what Jesus has done. This entry was posted in Jabez's Prayer and tagged Alexander Metherell M.D. 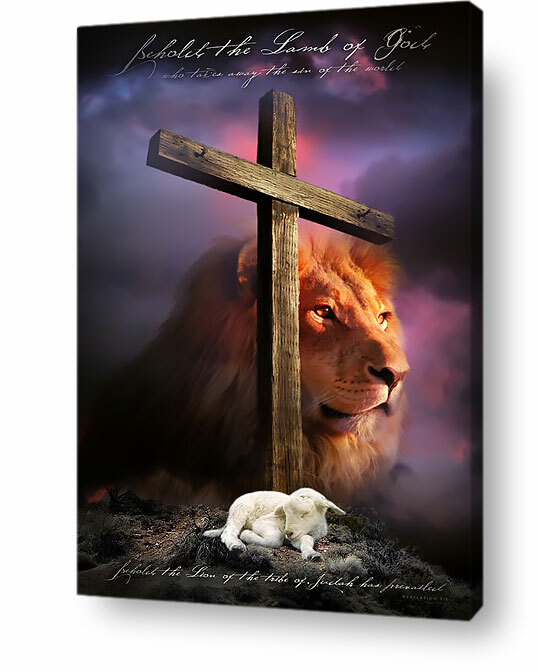 PH.D., Excruciating pain, Lee Strobel, Median nerve, The agony of the cross, The case for Easter, The cross, The Cross of Christ, The Lion and the Lamb, The patibulum cross beam. Bookmark the permalink.